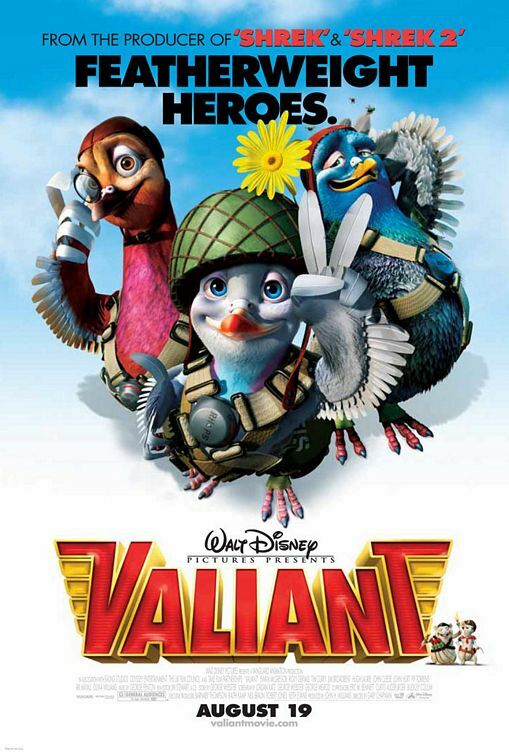 VALIANT is a wonderfully entertaining animated comedy adventure about a misfit group of homing pigeons in World War II who must fulfill an important mission for the Allies. VALIANT has a powerful, exciting, edge-of-your-seat ending, and a compelling hook. The movie recognizes many moral virtues and even acknowledges a vibrant Christian faith in some scenes. THE GREATEST GAME EVER PLAYED tells the story of the 1913 U.S. Open in Massachusetts, where a young caddy challenges the two greatest golfers in the world. 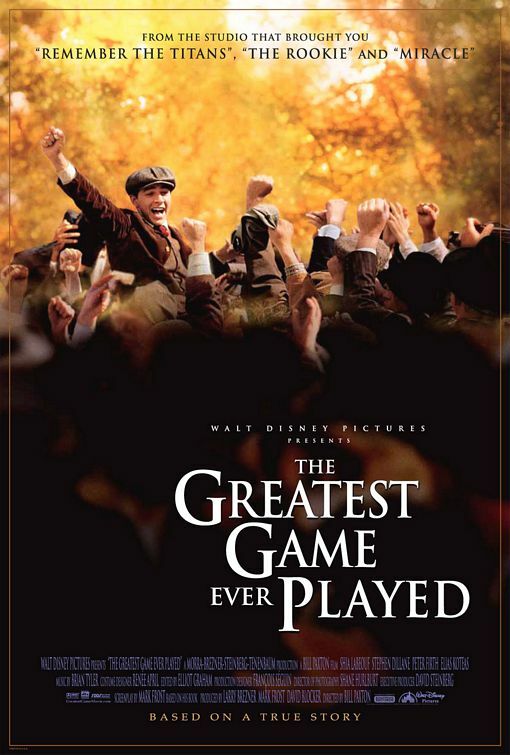 THE GREATEST GAME EVER PLAYED is a truly wonderful, inspiring movie. 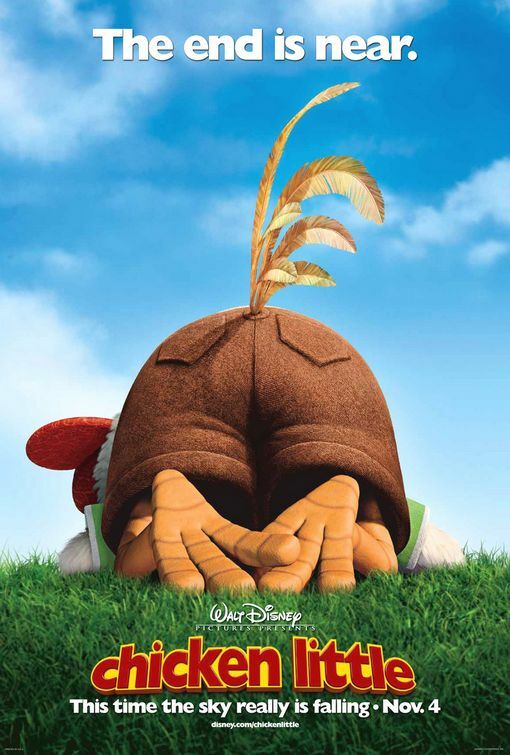 CHICKEN LITTLE, Disney’s first fully computer-animated movie, is a big family entertainment. 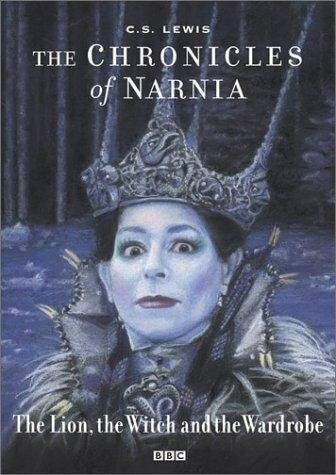 An energetic, funny, screwball take on the famous children’s fable, it has a heartfelt message about the transcendent power of true love – the kind of love that cannot be earned, but that can only be freely given. 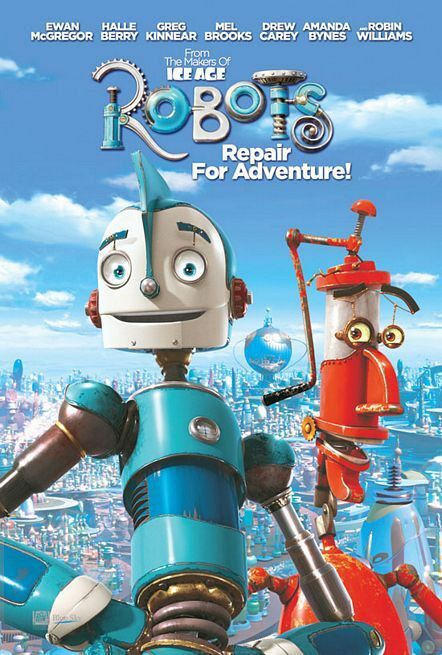 ROBOTS is a brilliant, funny, fresh, and morally uplifting animated comedy from the director of ICE AGE. The story is about a young inventor robot who goes to Robot City to pursue his dreams, and finds out that he has to save the world. ROBOTS is full of great dialogue, good pacing and wise moments of emotional release. 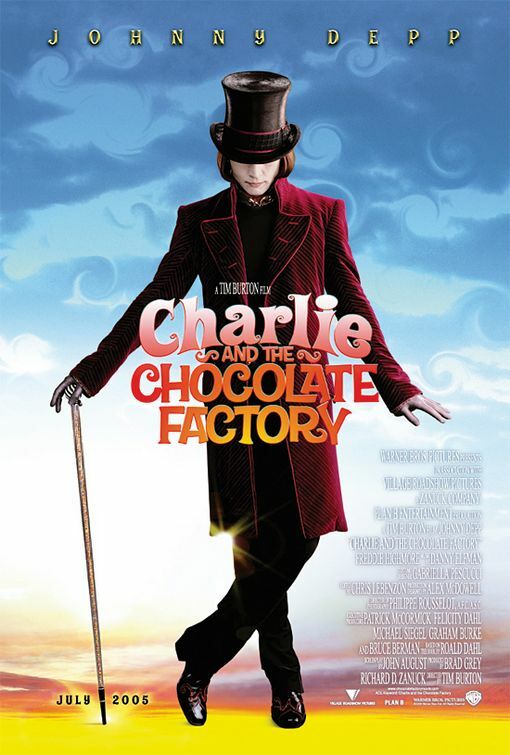 CHARLIE AND THE CHOCOLATE FACTORY is a wondrously quirky and heartwarming adaptation of Roald Dahl’s classic children’s book about poor Charlie Bucket’s fantastic, life-changing visit to Willy Wonka’s amazing candy factory. The movie imparts many positive moral messages, not the least of which is the fact that having a loving family is the best reward of all. 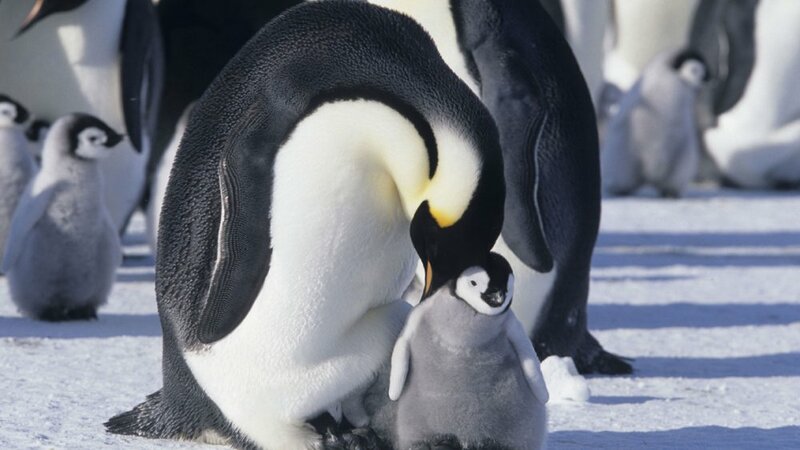 MARCH OF THE PENGUINS is an incredible dramatic story of survival, love and new life about the trials and tribulations of Emperor Penguins and their mates and children in the frozen Antarctic wilderness. 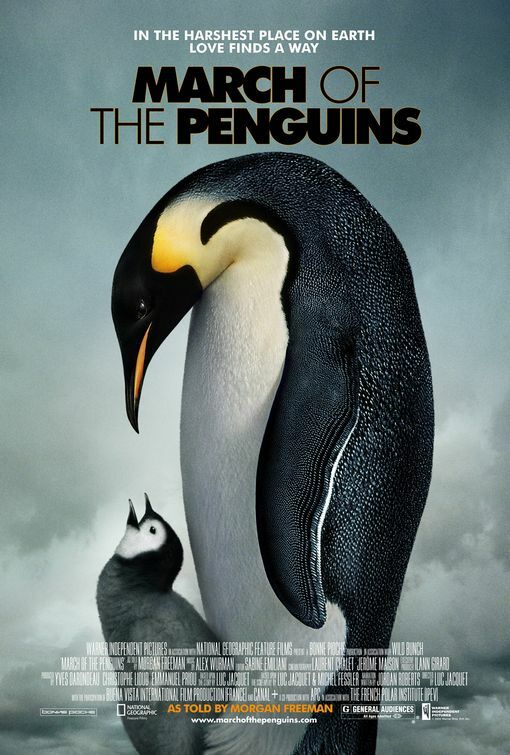 This is a wonderful movie for families, but parents should prepare their children to deal with some opening comments about millions of years of evolution. 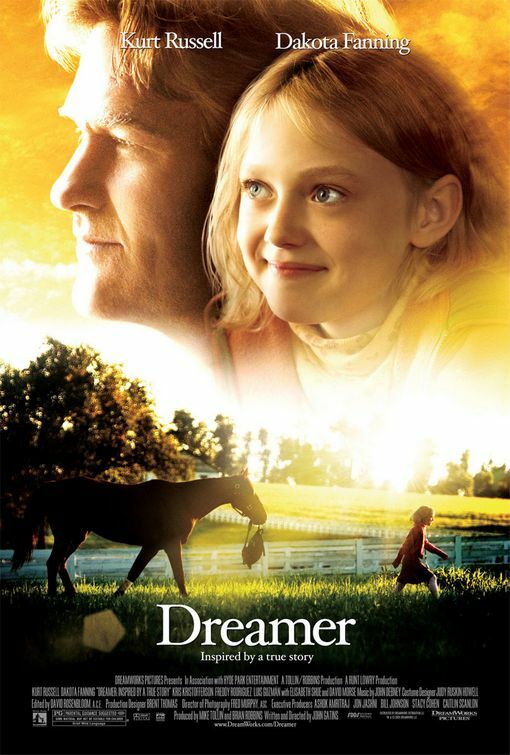 DREAMER tells the heartwarming story of a father who, for the love of his daughter, sacrifices nearly everything to save the life of an injured racehorse and bring the filly back to her former glory. DREAMER is deeply gratifying, redemptive and entertaining. Audiences will want to gallop, not trot, to their local theater to catch this satisfying piece of cinema. 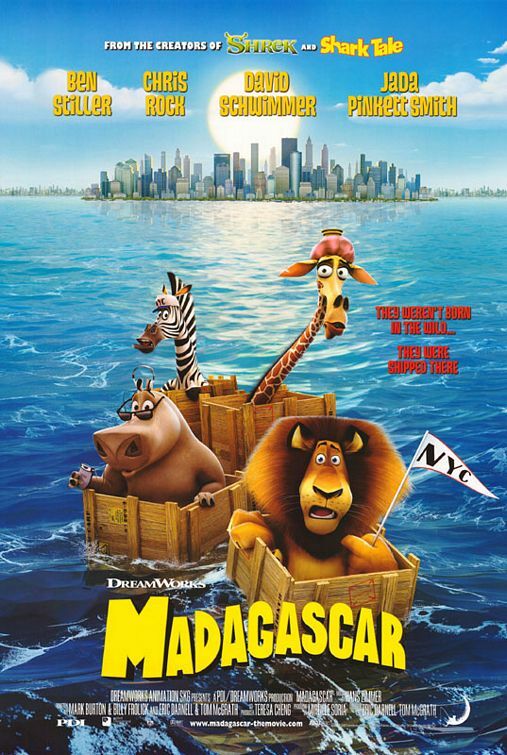 MADAGASCAR, the new animated feature from DreamWorks, tells what happens when a zoo-bred lion named Alex and his three friends from the Central Park Zoo find themselves stranded on the island of Madagascar off the coast of Africa. MADAGASCAR is laugh-out-loud hilarious, and it contains clear messages urging people to abandon their baser instincts to become civilized, thoughtful, careful, and self-sacrificing.